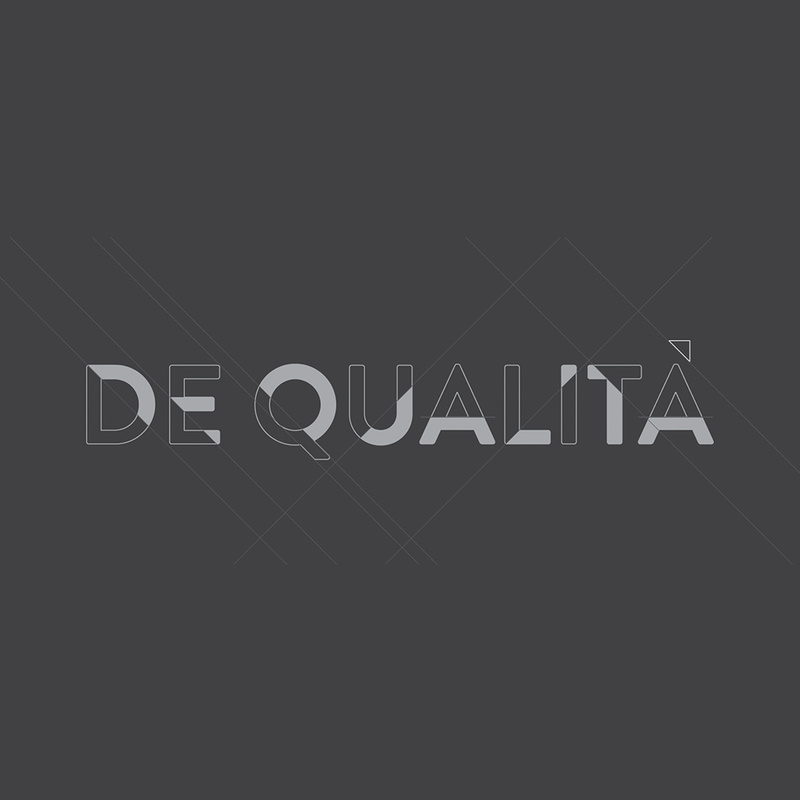 Created a sturdy brand identity for this avant-garde furniture brand. When we first met the founders, their passion for furniture made a mark on us. They wanted to re-invent modern lifestyle (office and home), by creating customized furniture units for their consumers. 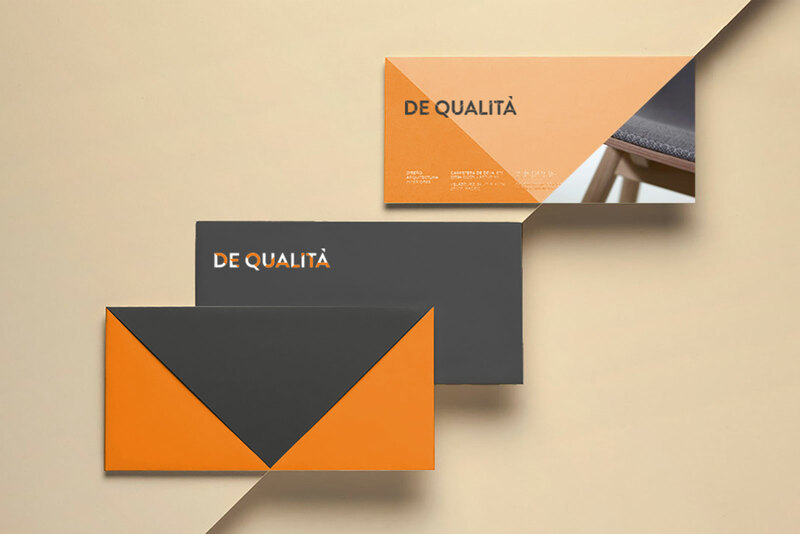 To reflect their acuity for simplicity in design and formidability in aesthetics, we decided to center the brand name on their inspiration – the European sensibility. 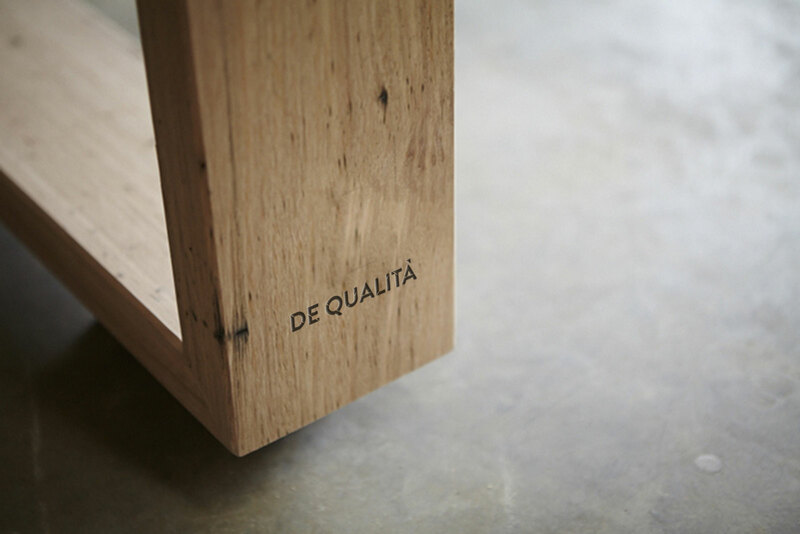 Hence the name – De Qualita or The Quality as it reflected their chosen set of design principles. The brand name paved the way for tagline – for the love of furniture. These five words summed up their approach towards providing their consumers beautiful form and meaningful function via customized furniture. Designing furniture is an art of precision. The designer’s work involves use of mathematics, especially geometry. 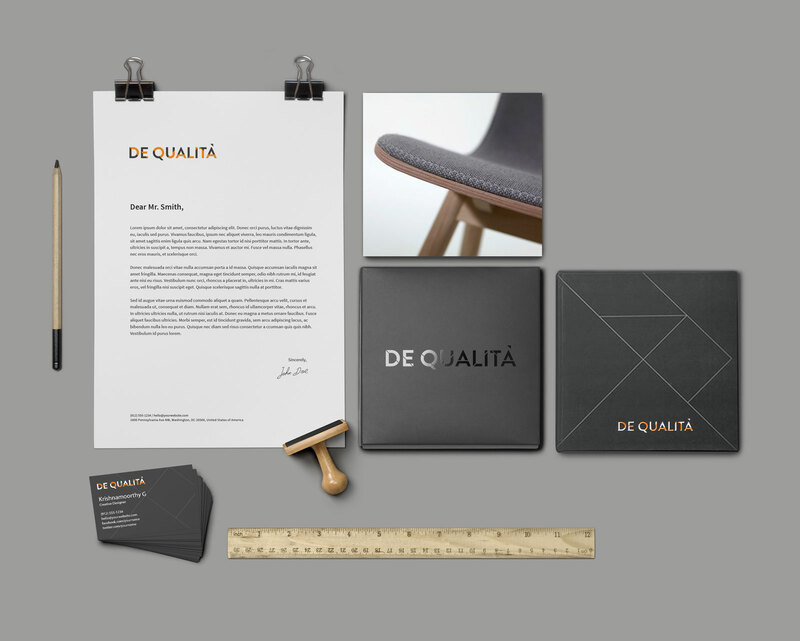 Therefore, in order to represent the brand accurately, we derived inspiration from their designer’s worktable. 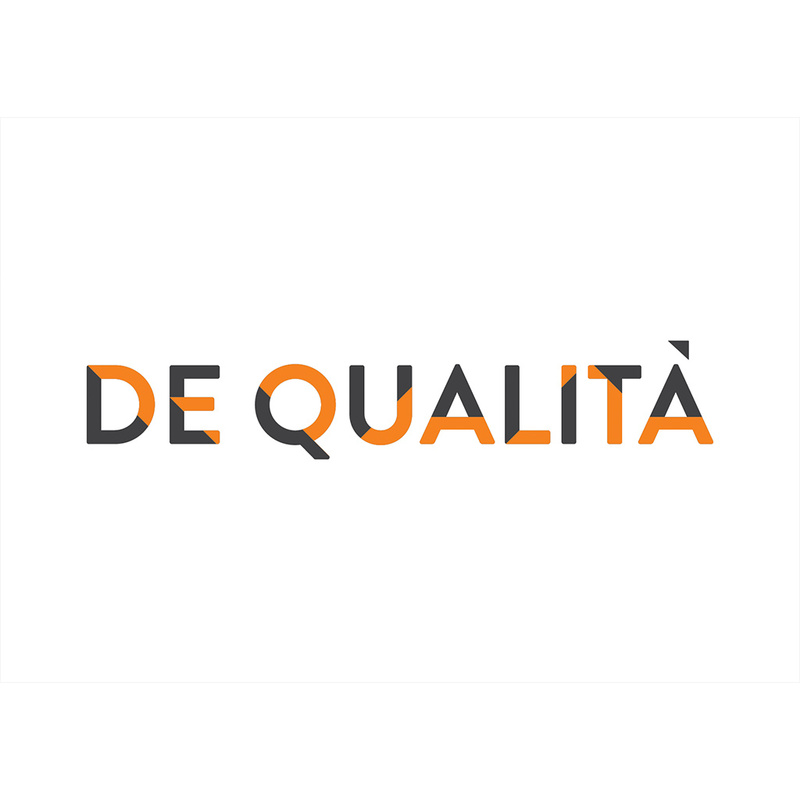 As a result, we created a logo that was sharply pierced by diagonal and horizontal lines giving an impression of exactitude and meticulous perfection.